SAN FRANCISCO AND FRANKFURT – September 26, 2016 – Iron.io, a leading provider of workload management, and Cloud Foundry Foundation, home of the industry-standard platform for cloud applications, today announced they are working together to bring a true multi-cloud serverless experience to the thousands of enterprises using Cloud Foundry. In addition to support for Diego as a runtime for Iron.io workloads, Iron.io is now able to be deployed on top of Cloud Foundry, run inside of Cloud Foundry, and scale out Cloud Foundry containers. This is a continuation of the Iron.io-Cloud Foundry collaboration announced in May of this year, which included the integration of the Iron.io API with the Cloud Foundry platform. Today’s announcement enables enterprises to offer serverless functionality — developers can run code without provisioning or managing servers across multiple clouds. Multi-cloud support is key for enterprises that have requirements to maintain specific data types in an on-premise or private cloud environment. 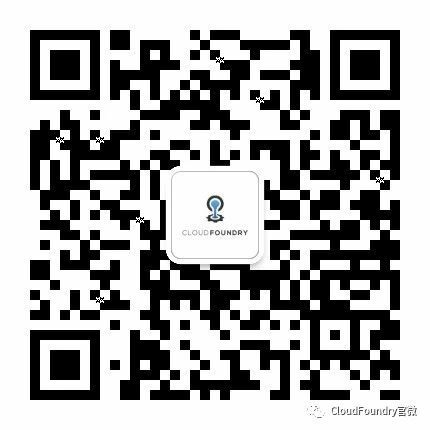 The Cloud Foundry Foundation is an independent non-profit organization formed to sustain the development, promotion and adoption of Cloud Foundry as the industry-standard multi-cloud platform. Cloud Foundry makes it faster and easier to build, test, deploy and scale applications. Cloud Foundry is an Apache 2.0 licensed project available on GitHub: https://github.com/cloudfoundry. To learn more, visit: https://www.cloudfoundry.org. Iron.io’s comprehensive serverless app platform empowers enterprise developers to reliably scale their Docker-based workloads on any cloud, public, private, and on-premises. Iron.io is leveraged by some of the world’s most exciting companies such as Turner, Twitter, HotelTonight, Untappd and Google. Learn more at www.iron.io or follow on Twitter @getiron.